In Army acquisition, moving up might mean moving out—out of your comfort zone. 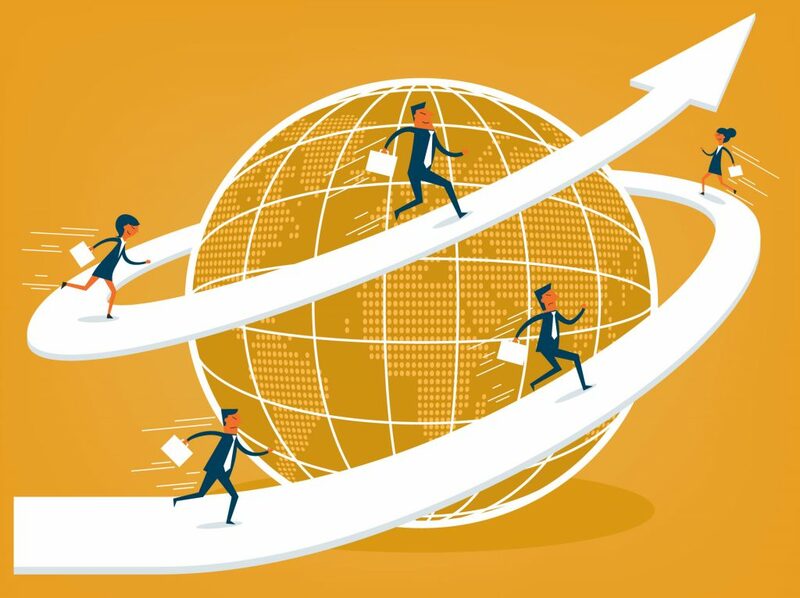 Leadership in recent months has been encouraging mobility, or the willingness of workforce members to relocate for work, for one big reason: the development of the employee. “Leadership seems to unanimously find value in a person working in multiple organizations in multiple locations—that brings a wealth of perspectives to that person,” said Scott Greene, chief of the leader development branch for proponency and leader development at the Office of the Director, Acquisition Career Management (DACM), Fort Belvoir, Virginia. Leadership is looking for people with various senior raters—supervisors who rate employees annually on performance and potential—various organizations and, ideally, different locations, Greene said, but for the most part it is looking for willingness to do new things. “Getting people to experience differences grows them,” he said, and an employee with a diverse background brings added value to the organization. For example, having all the same senior raters on performance evaluations shows consistency within an organization, but no diversity of thought. Evaluations from different senior raters display a well-rounded perspective on an employee’s potential. Sometimes people are just not willing to make drastic geographic relocations because of circumstances—family, ties to the community and so on—but that doesn’t necessarily preclude an employee from becoming mobile temporarily or regionally. Say someone named Bob may be a great assistant program manager at Fort Belvoir at the Program Executive Office (PEO) for Soldier, but there’s an advancement opportunity a few miles north at the Pentagon, a position that wouldn’t require Bob and his family to relocate. Taking that position reflects a readiness to be mobile, Greene said. In other words, Bob is showing his willingness to expand his experience and get out of his comfort zone. However—are you listening, Bob?—workforce members can also show their willingness to leave their comfort zones by accepting promotions in different geographic locations. “Best case, Bob is willing to move from Fort Belvoir up to Warren [Michigan] for an opportunity. That’s like super mobility. That’s wonderful!” Greene said. Geographic relocation can be daunting; however, if Bob meets his command’s requirements for moving, there are some key resources available to guide him through the process and potentially assist him in the move. Each PEO has the authority to approve relocation incentives for its employees under the criteria outlined in “DOD Instruction 1400.25, Vol. 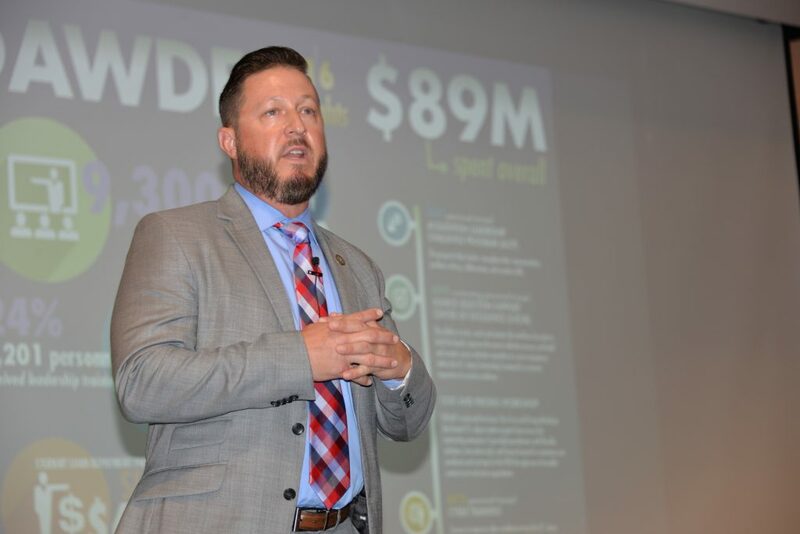 575, DOD Civilian Personnel Management System: Recruitment, Relocation, and Retention Incentives and Supervisory Differentials,” said Cary Cooper, a human resources specialist with the U.S. Army Acquisition Support Center. Bob may be paid relocation incentives—a moving bonus or supplementary pay to cover moving expenses—if he relocates without a break in service to accept a position in a different geographic area that is likely hard to fill. He’ll need to be rated “fully successful” or equivalent in his last performance evaluation to be eligible for an incentive, the instruction states. After meeting command requirements, workforce members should be sure to research the Joint Travel Regulations (JTR) and the DOD National Relocation Program (DNRP). The JTR governs all permanent change-of-station entitlements, Cooper said. These regulations are applicable to all service members, DOD civilian employees and anyone else traveling at DOD’s expense. Chapter 5, Part B lists basic entitlements for current government employees given permanent change-of-station orders. The DNRP is one real estate assistance option that can be authorized under the JTR, Cooper said. It is designed to assist eligible and authorized civilian transferees, like Bob, to relocate from one duty station to another on orders. The DNRP includes home sale and marketing incentives for DA civilians. These incentives can be offered to Bob if his move is covered by the mandatory mobility agreement outside of his commuting area, if his reassignment is management-directed or if he is a Senior Executive Service member going to another position. Each DOD agency establishes eligibility criteria for its organizations. Generally, Bob and other employees like him should meet the requirements for permanent change of station, be authorized to use these services by their command and ensure that their residence meets the criteria established in the JTR and DNRP. Cooper cautions that though employees are offered the use of this program, it is not guaranteed that an organization will authorize it. Interested employees should coordinate with their command’s human resources office to determine eligibility and receive further instructions. If Bob’s family decides a permanent move isn’t feasible, another option for mobility is to take a temporary developmental assignment, Greene said. An employee’s organization can pay for these assignments, which may range from a few weeks to several months. These types of assignments will help employees broaden themselves laterally, he said. There are three categories under DAWDF: retention, recruitment, and training and development. 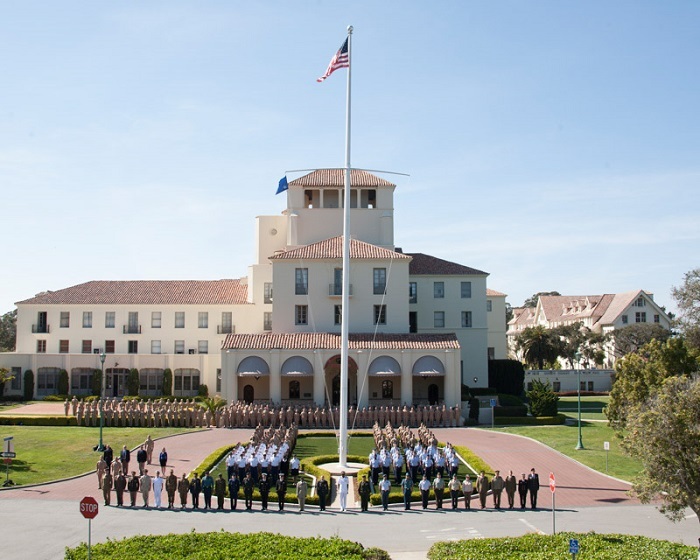 These categories are further explained under 11 line items, which include things like leadership training, acquisition training forums and Defense Acquisition Workforce Improvement Act certification equivalency. The DACM Office centrally manages DAWDF funds, Cooper said. Each command receives an allocation based on what it requests—so if Bob works in PEO Soldier and requested funds to support a six-month developmental assignment, the DACM would transfer funds to PEO Soldier to use, Greene explained. 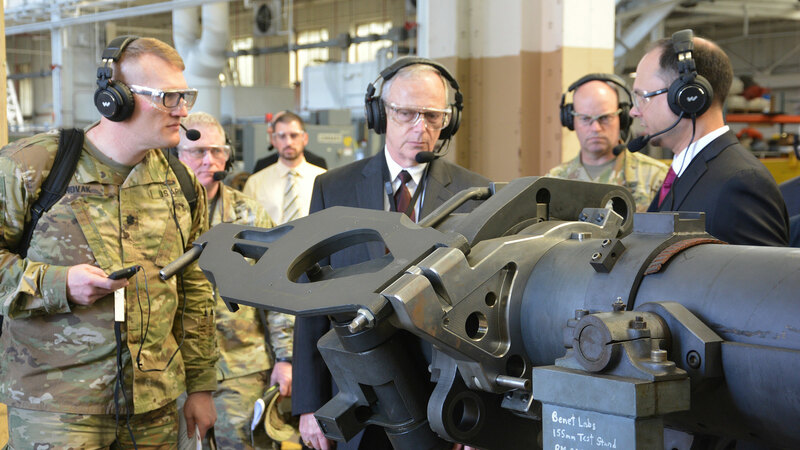 Greene recommends that workforce members interested in a developmental assignment speak with their command G-1, even if there is no announcement for a developmental assignment. “I would suggest that individuals self-advocate,” he said. This article is published in the October – December 2018 issue of Army AL&T magazine.